This year, VU University will celebrate its birthday in style! To mark the 132nd anniversary of the founding of the university, Friday October 19 will focus on research in our very own Faculty of Arts. Wanted: imagination! 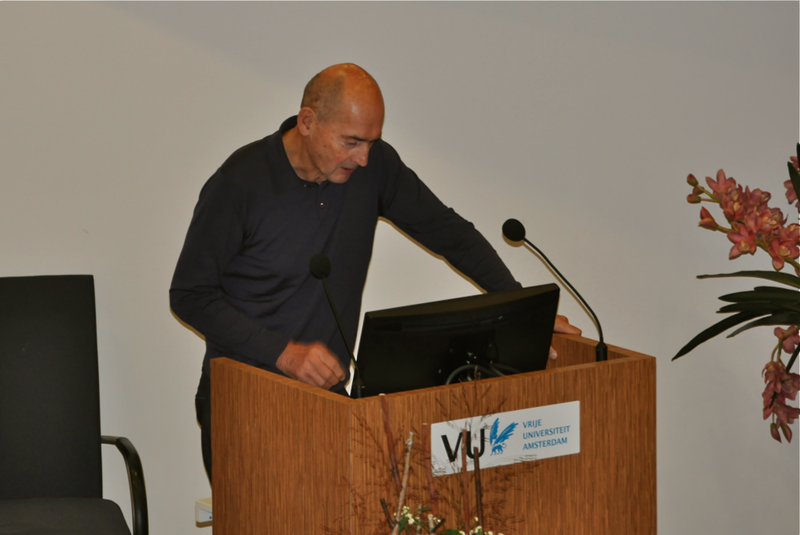 is the theme of the 2012-2013 academic year, and it is against that background that we will be awarding an honorary doctorate to Rem Koolhaas for his outstanding services to architecture, particularly his innovative theoretical contributions to the debate on architecture, urban planning and landscape design. 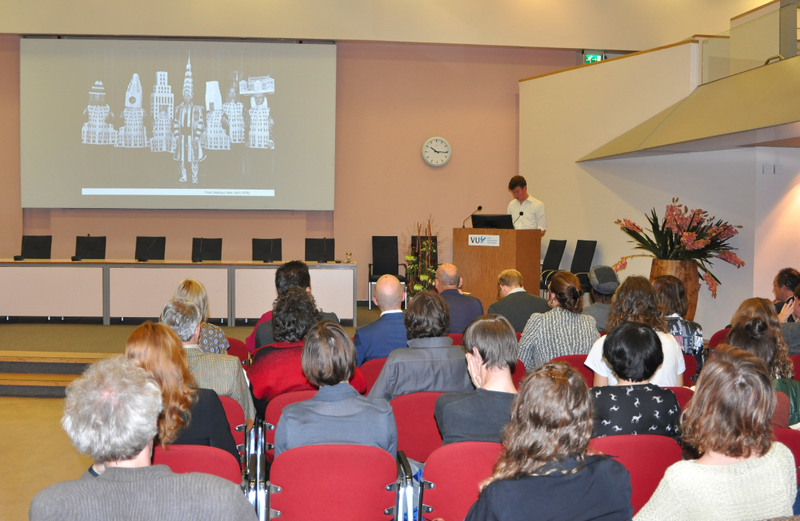 The official, public meeting of the College of Deans will take place in the afternoon and will include a Dies Natalis lecture, Meaningful Architecture, by Prof. Michel ter Hark (Dean of the Faculty of Arts), a message from author Kristien Hemmerechts and the presentation of the Societal Impact Awards. For the programme and reservations, please click here. But there is more! A morning programme, organized by the Faculty of Arts, will focus on The Aura of the Architect. It will include lectures by Roel Griffioen (VAMA), Koos Bosma (VU) and Bart Verschaffel (Ghent University), as well as a speech by Rem Koolhaas. All will be wrapped up with a discussion, moderated by Nancy Stieber (University of Massachusetts). Take a closer look at the programme and don’t forget to register via dies2012.let@vu.nl, because we’re expecting a full house.